The next season of Dragonball FighterZ DLC is dropping a huge reveal with four characters already announced. 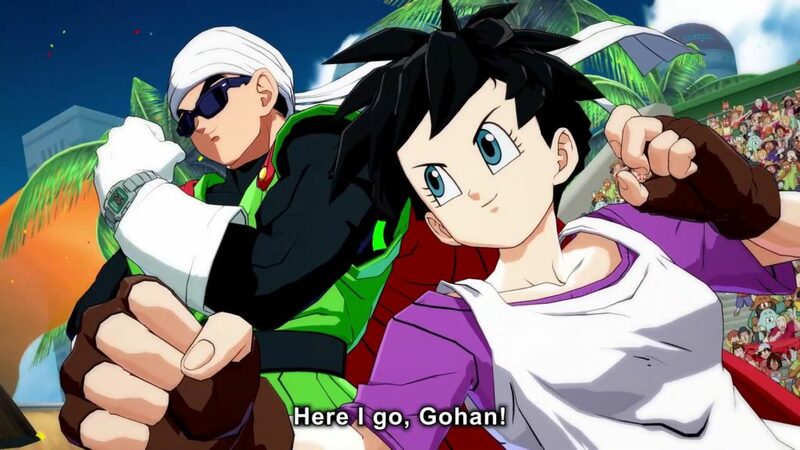 Teen Videl is ready to fight for justice along side the Great Saiyaman and Universe 11’s all powerful Jiren is ready to make the Earth tremble with his impressive might. With Dragon Ball Super: Broly crushing box offices across the globe, it was zero surprise that Gogeta and Broly would appear in the game. Oh dear god, TWO Brolys in one game?!! Fans are not ready for this! Dragonball FighterZ is a 2D fighting game developed by Arc System Works and published by Bandai Namco Entertainment based on Akira Toriyama’s Dragon Ball franchise. It was released worldwide January 26, 2018 for PlayStation 4, Xbox One and PC, followed by the Japanese release on February 1, 2018. Nintendo Switch owners get their copies in September 2018.